©Copyright 2010. Karen Mossey/Mike Sullivan. All rights reserved. 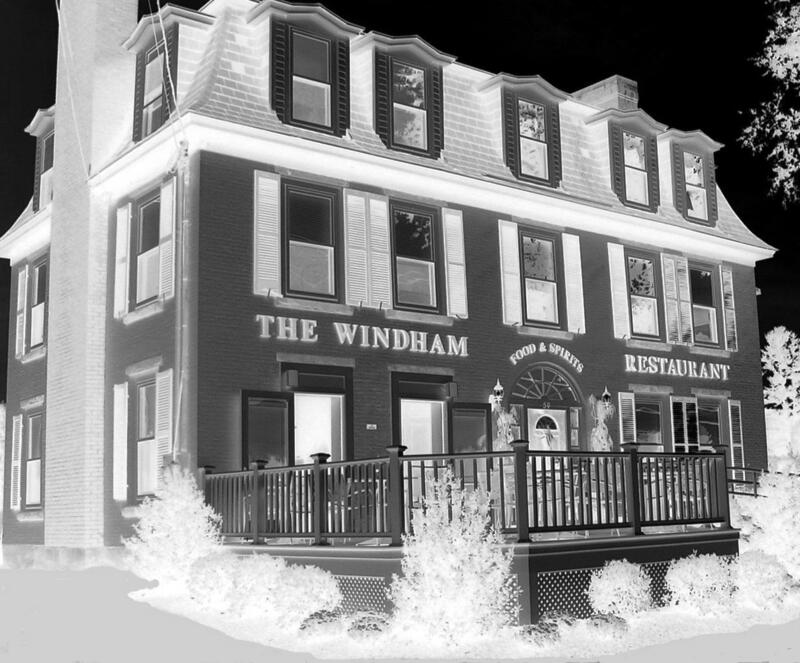 were at the Colosseum Restaurant in Salem N.H.
Karen joined paranormal investigators from Ghost Quest for an investigation of the Fireside Tavern on July 23rd. 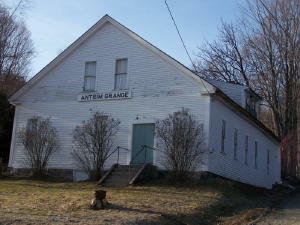 Mike & Karen were guest speakers at a paranormal lecture presented by our good friends Carrie & JW of Awaken N.H. 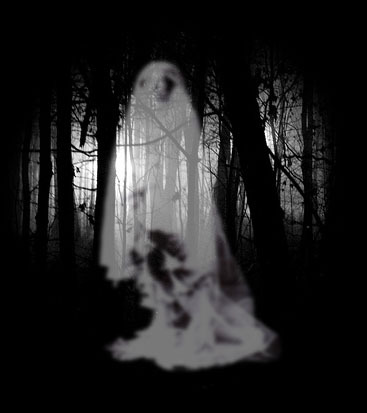 Spirits on July 20th. We had a great time investigating The Wilton Town Hall Theatre. Karen & Mike did a presentation and tutorial on Electronic Voice Phenomena at the New Awakenings Center. Mike, Karen and special guest Leo Monfet presented a Dinner/Lecture at the Colosseum Restaurant. 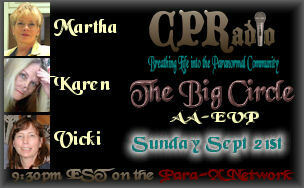 Karen was a guest on CPRadio along with our good friends Martha Copeland & Vicki Talbott. 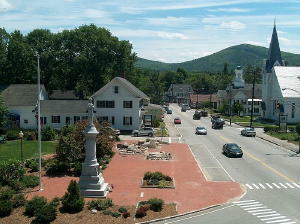 Karen, Mike and fellow investigator Leo Monfet conducted an investigation at a private residence in Goffstown N.H. on October 8th. 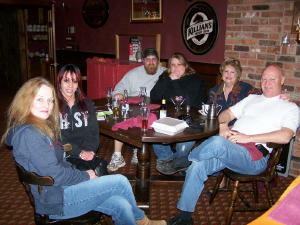 Karen, Mike, and special guest Leo Monfet presented a Halloween Dinner/Lecture at the Fireside Tavern. 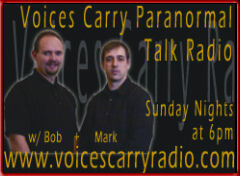 Karen was a guest on Voices Carry Radio along with our good friend Vicki Talbott. 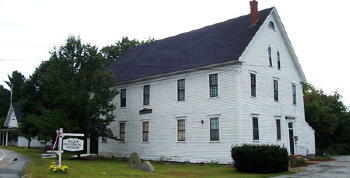 Karen, Mike and fellow investigators Leo & Linda Monfet conducted an investigation at a private residence in Salem N.H. on October 18th. Country Tavern - Nashua N.H.
Lowell Sun for this investigation. 1686 House - Kingston N.H.
Portsmouth Hearld for this investigation. 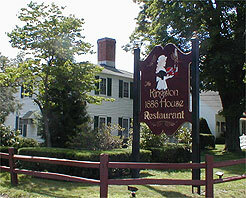 Mike, Karen and special guest Leo Monfet presented a Dinner/Lecture at the 1686 House Restaurant. Karen, Mike, and special guest Leo Monfet presented a Dinner/Lecture featuring a live evp recording session at the Fireside Tavern. Mike & Karen did a presentation on Electronic Voice Phenomena at Borders. We were accompanied by the crew of Channel 17 Salem N.H.
Karen, Mike, and special guest Leo Monfet presented a Halloween Dinner/Lecture at the Kingston 1686 House Restaurant. 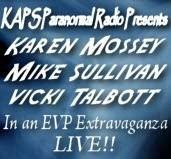 Karen & Mike along with Leo Monfet from New England Ghost Investigations were on the Pat Whitley Radio Show recently to discuss their upcoming dinner lectures. 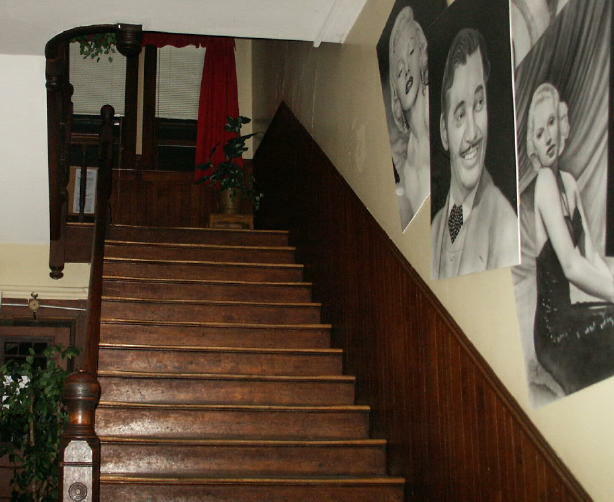 Karen, Mike and Leo had a great time presenting at this historic, haunted mansion. 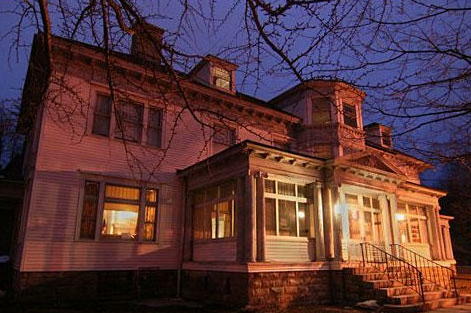 Thanks to our wonderful hosts Harvest Moon Paranormal Investigations and all who attended. 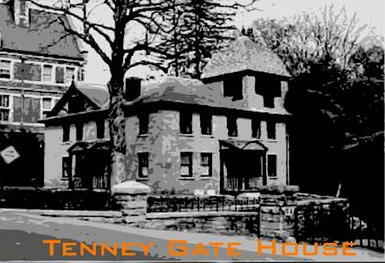 To see and hear the results of our recent overnight investigation of this historic, haunted inn.